A true World War II story from the producers of BLACK BOOK. Amsterdam, summer 1942. 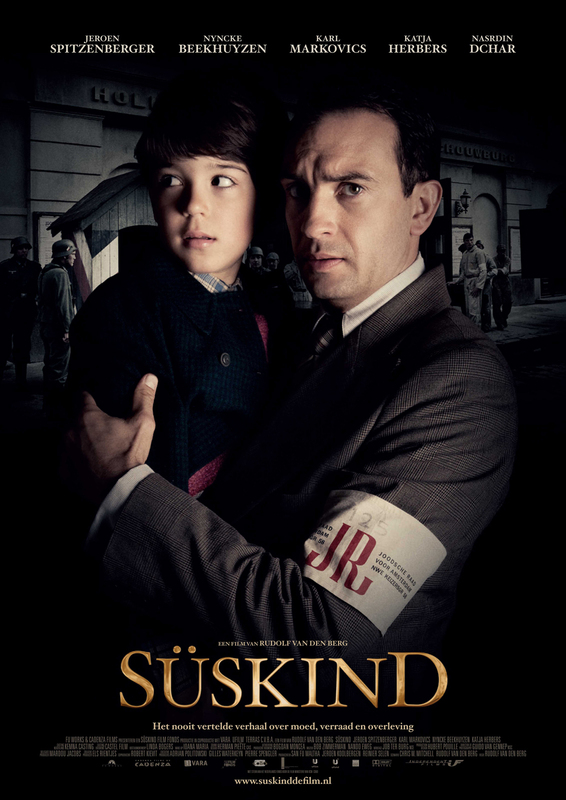 Walter Suskind (JEROEN SPITZENBERGER) can count himself lucky that he's found a job with the Jewish Council, which offers him and his family protection from deportation to Germany. One night, Walter witnesses the arrest of a Jewish family. The couple's children Roosje and Simon escape, but how will they survive in the occupied city? It is Suskind's task to arrange for the detainees to be sent to work in Germany. But when he discovers what is really awaiting his fellow Jews, he decides to double-cross the Germans. He befriends a high-ranking SS officer, Aus der Funten (KARL MARKOVICS), while cooperating with the underground movement. With other co-conspirators, he devises cunning ways to help save many children from certain death. 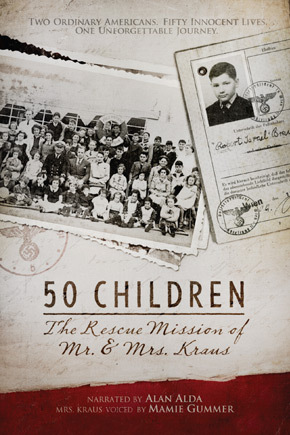 Among those children are Simon and Roosje, who were ultimately picked up. But the lives of Walter and his family are also endangered when Aus der Funten begins to suspect that Walter is not the trustworthy manager he seems to be. The SS man has become attached to Walter and prefers to believe that Walter is really his friend. When his superiors convince him that Suskind is the brains behind this operation, Aus der Funten explodes. Deeply hurt and feeling betrayed, he takes revenge on the only person in Amsterdam he feels close to. Award winning writer/director Rudolf van den Berg has been making films and documentaries for over 30 years now. 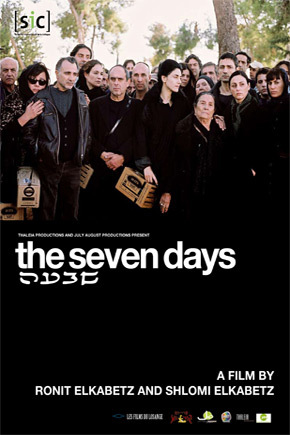 Last year, director Rudolf van den Berg's film TIRZA - based on the best-selling novel by Arnon Grunberg - was the Dutch entry for the Academy Awards. Van den Berg on the film Suskind: “The Shoah (Holocaust) has always felt like a puzzle in my life that has to be solved somehow. This is not possible working from behind my desk. Only in the cinema, I think, can I get even a glimpse of the horror that took place just a few years before my birth. By making SüSKIND, I hope to be able to share my total perplexity about this incomprehensible chapter in history with an audience. When the script was finished I began to see a movie that is not only about history, but also about us, about the time we are living in, about our existence in a world where stigma and genocide have almost become stereotypical dimensions of international politics.